Would You Like to Be a Part of ThinkDope? 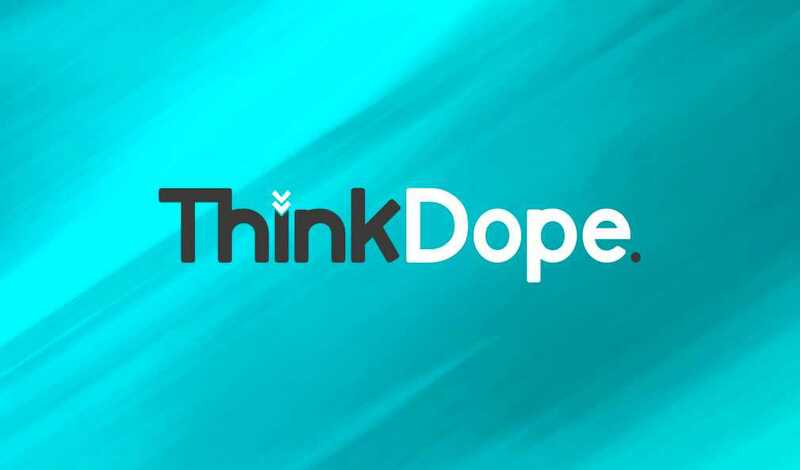 ThinkDope is continuously growing and we would love to add to our team so that we can provide more helpful content to our audience. If you’re a talented writer/creative that wants to be a part of ThinkDope and can meet the requirements you can apply via email with some samples of your writing or work from portfolio. We’re looking for both writers and Council members to be a part of our team. Writers are responsible for contributing to our inspirational content and features, while Council members write 2-3 original articles per month. Yes, if you believe you can handle both, you are welcome to apply for both. Must have an appreciation of art and/or specific art form. Must be able to write in English. Must be willing to stick to monthly commitments. Your picture, biography, and links on your posts and the about page. One personalized sponsored post a month. Access to ThinkDope email and resource services. The opportunity to grow with our team and be a part of future profitable collaborations. Potential Council members shouldn’t be warded off by writing, if you know your craft we’re open to help you with it! Thank you for joining us yesterday on our launch day and helping make it a success! We hope you’ve enjoyed our hard work so far and will continue to keep visiting. There will be plenty more content coming starting tomorrow, but don’t worry you can keep up with ThinkDope on Facebook and Twitter to know when new content goes live.